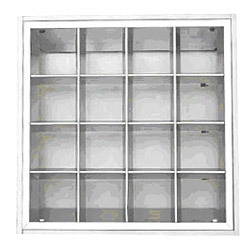 TFC T-BAR Commercial Lighting fitting to be installed in a commercial building. 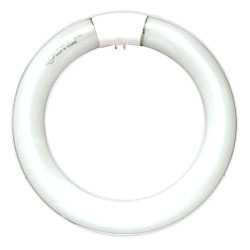 TFC UV Germicidal Lamp is a very effective lamp to kill the germ. 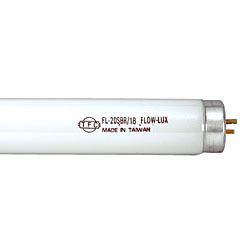 TFC T8 Fluorescent Lamp provide high efficiency lighting & saving energy. 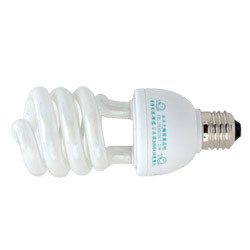 TFC Compact Fluorescent provide High Efficiency lighting & saving more energy. 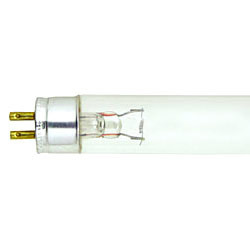 The purple light of TFC Aquarium lamp enriches the naturalness of the marine world. 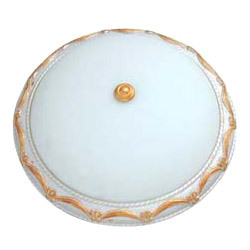 It highlights the display effect of tank, pleasing your eyes. 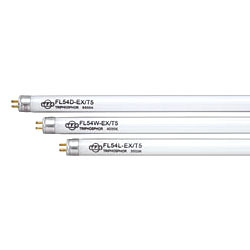 TFC T5 High Output Fluorescent Lamp provide high output lighting & saving energy. 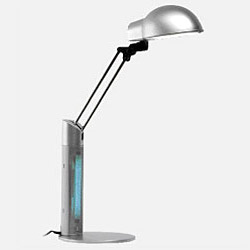 This desk lamps is designed to provide soft light, fresh air & energy efficient. 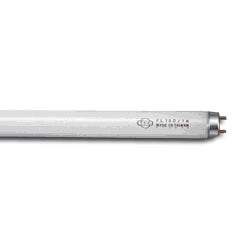 TFC Circline Fluorescent Lamp provide general lighting. 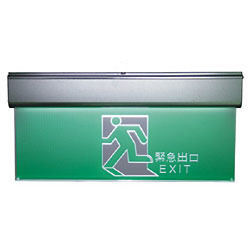 TFC Exit Light fitting to be installed in a commercial building.